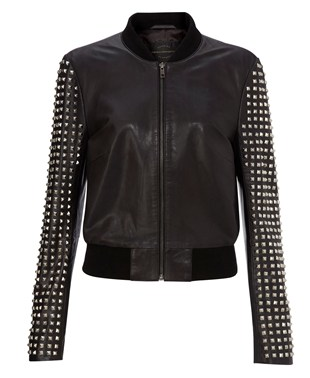 My personal favourite of the Autumn Winter trends not only includes a good old leather jacket, but I'm pulling out the stops with studs too. And this, just tops it off! My fashion shoot for Tres Chic magazine back in May has now been printed in their current issue and I'm very pleased! Personal, Fashion and Interior Stylist. With over 16 years experience, bringing a wealth of creativity to your doorstep. (c) Copyright Emmeline Stevens and The image Consulting Company 2012. Awesome Inc. theme. Powered by Blogger.